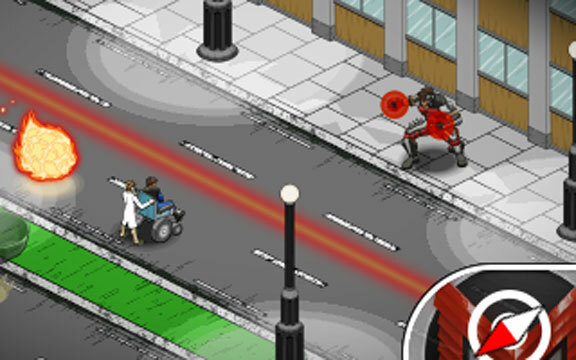 Introducing DisneyXD's exciting new comedy "Mighty Med", this game allows players to select their favorite character to rescue superheroes from zany hazards. 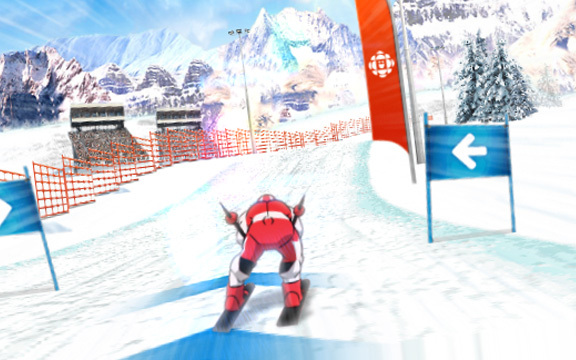 Developed for CBC Kids' 2018 Olympic Winter Games portal. 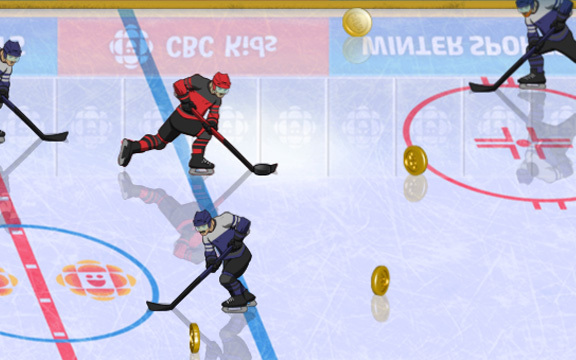 This hockey game features multiple game modes and challenging opponents from around the world. 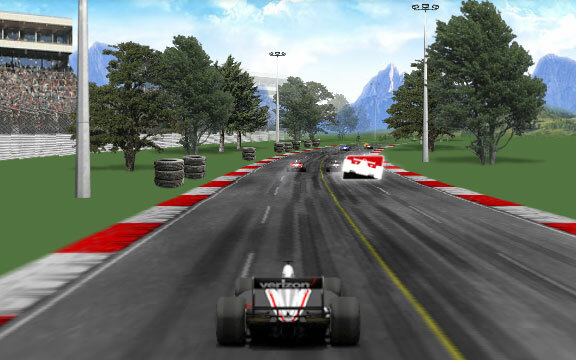 Promoting Verizon's Indy Car Series 2016 App, this game was served to players in the run up to the Indianapolis 500 opening stage. With high completion rates the campaign ran and ran. 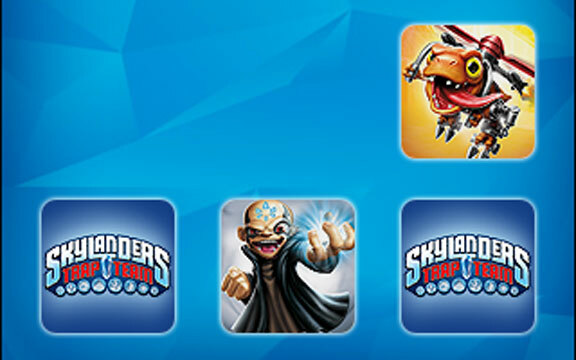 As part of the launch campaign for Skylanders Trap Team, this simple memory game brought the new characters and attributes to a new generation of players. 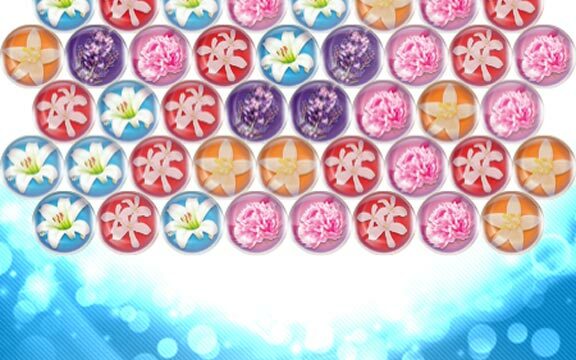 Designed as an advergame for leading P&G detergent brand Bold 2in1. Intuitive game play and ease of success were achieved for the homemaker target audience. Developed for CBC Kids' 2018 Olympic Winter Games portal. Perform incredible jumps and fast spins in this dancing game featuring many real-world skating tricks. Spinoff from the famous Snow White franchise, The 7D follows the adventures of the mischievous dwarves. 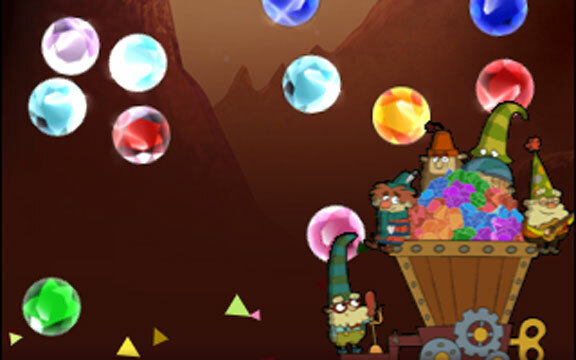 Collect gems as this game introduces the characters. The mighty Phinball Wizard brought to mobile web. 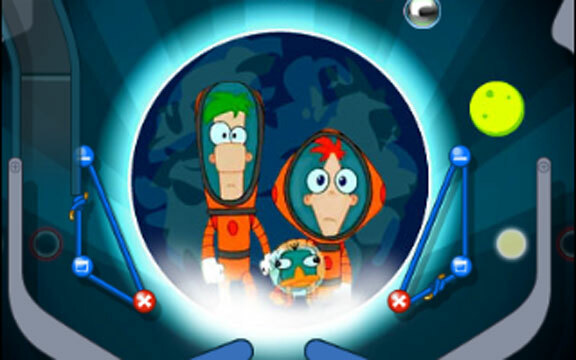 The game features 2 pinball tables and 5 exciting missions that follow Phineas & Ferb as they conquer cyberspace. Developed for CBC Kids' 2018 Olympic Winter Games portal. 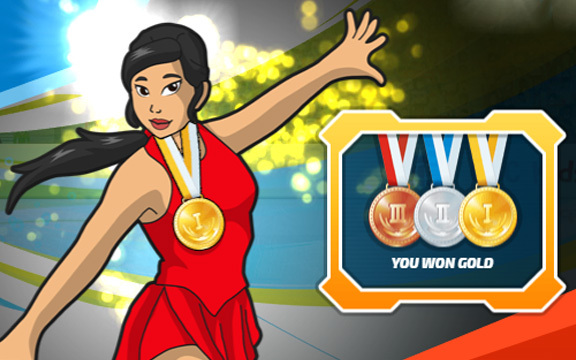 Steer between the slalom gates and collect boosts to improve your time - will you win the gold medal? Help Blythe save her pet shop friends as they fall from the sky. Developed as web site mini game for popular german kids TV channel Toggo. 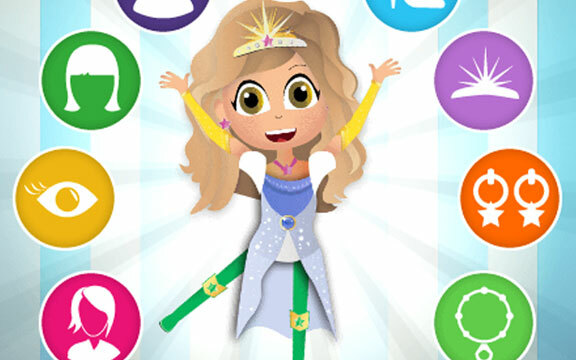 Choose a super power and dress up your Super Amazing Princess Hero in fun gowns, accessories and more. Then watch her go on an exciting adventure and save the day! 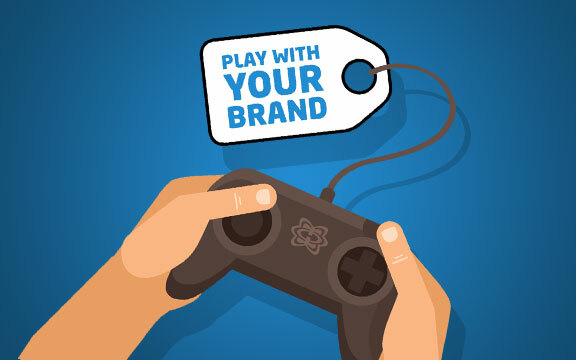 Let us create a game to showcase your brand and acquire insight from player behavior. Contact us today!